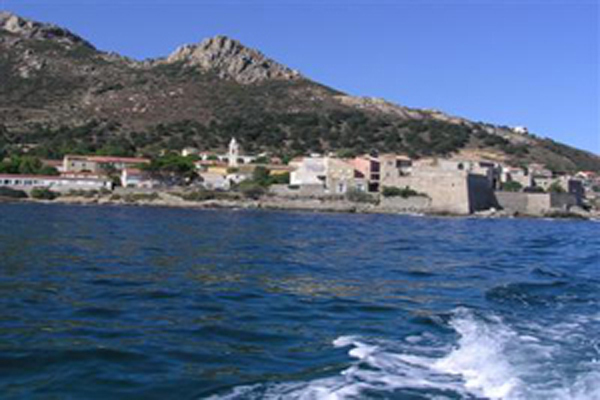 Balagne is a region of Haute-Corse, situated on the northwest coast of the island. 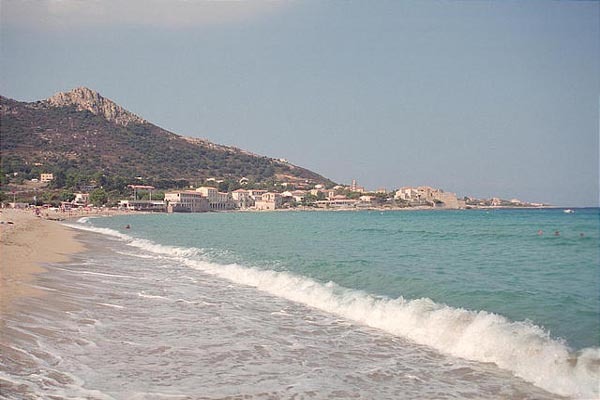 Considered as the beauty of its beaches and the transparency of its waters, Balagne is not less a region rich in its soil and in its history. 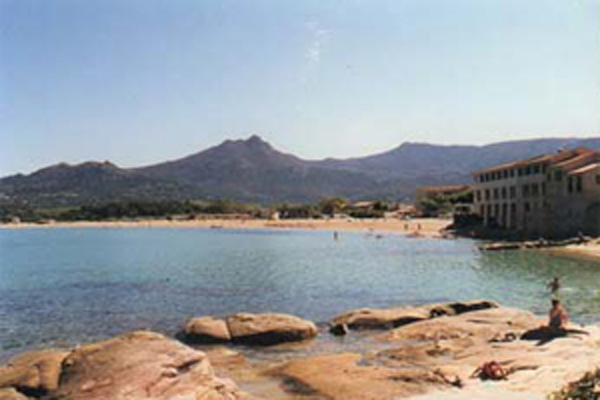 This variety cost her its name of garden of Corsica. 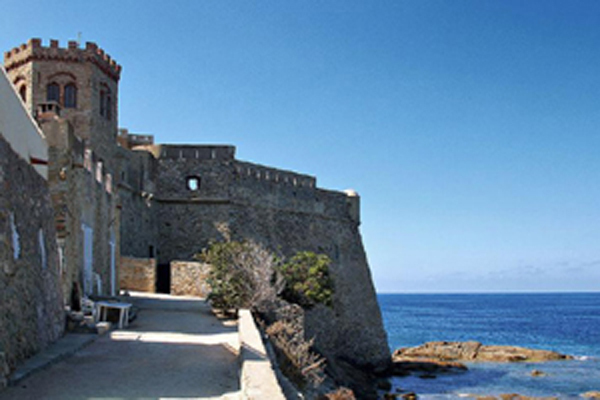 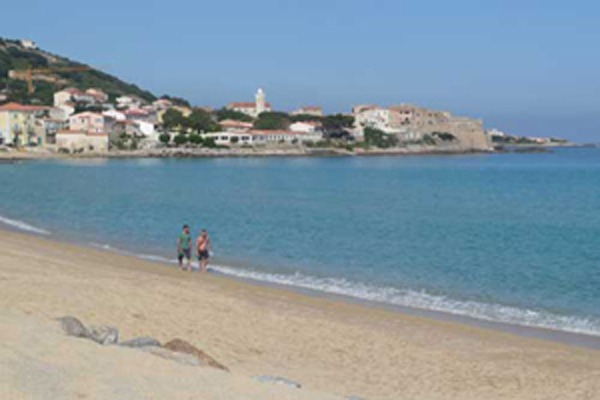 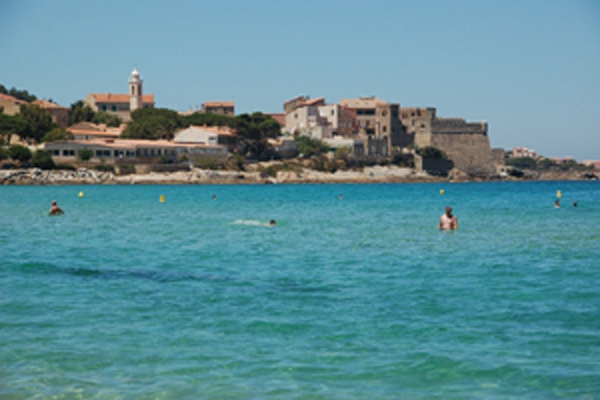 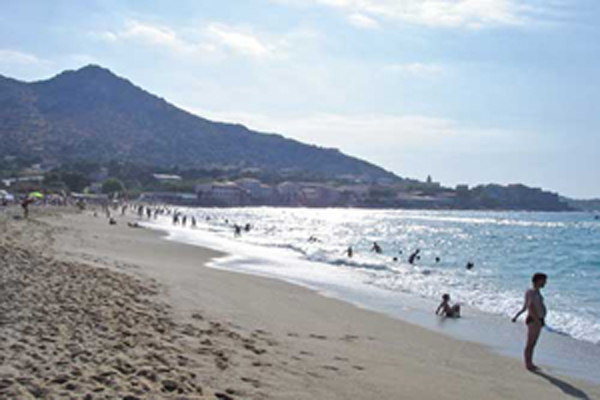 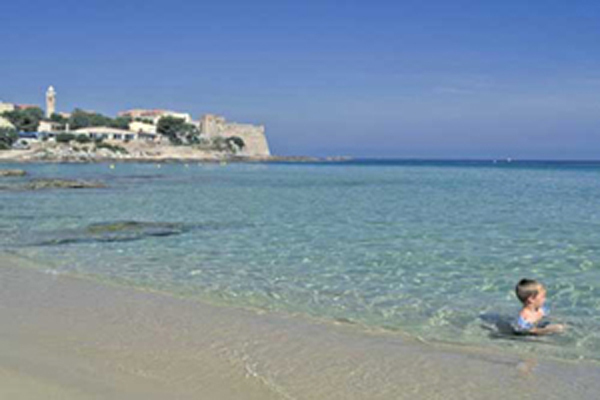 In Algajola, seaside village, 7 Km from Ile Rousse and 15 Km from Calvi, and 300 m from a fine sand beach extending on 1 Km. 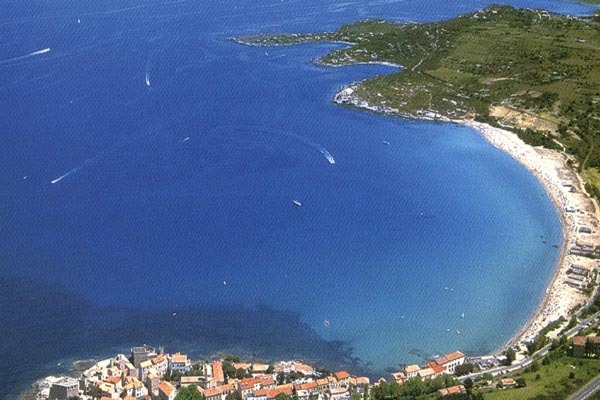 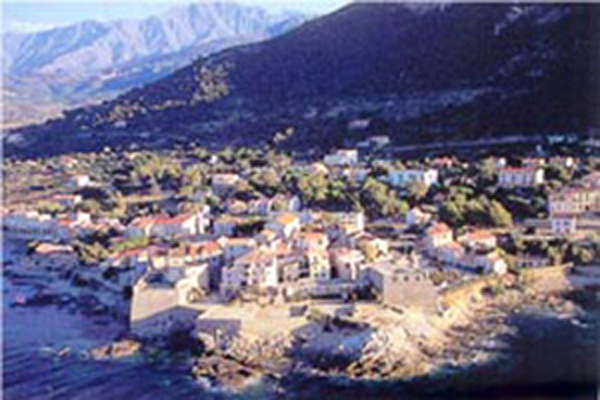 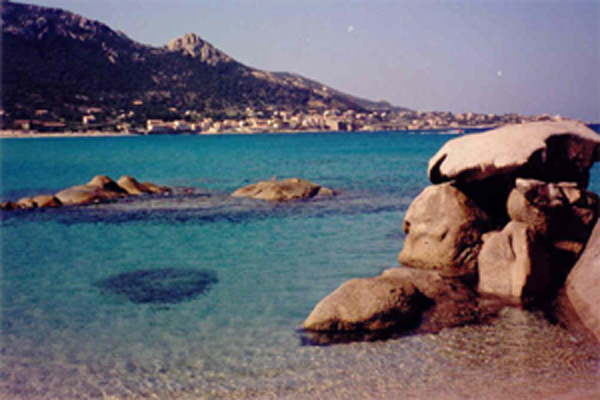 In Santa Reparata di Balagna , village between sea and mountain, 5 Km from Ile Rousse and from fine sand beach. 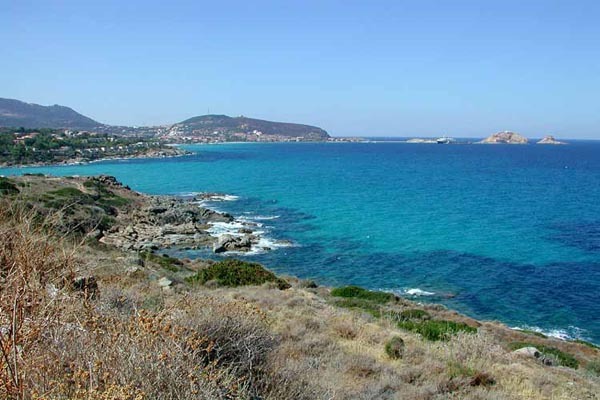 On the Northwest Coast of the island, the valley of Ostriconi to Galeria, Balagne opens towards villages and hamlets which little by little will become you familiar. 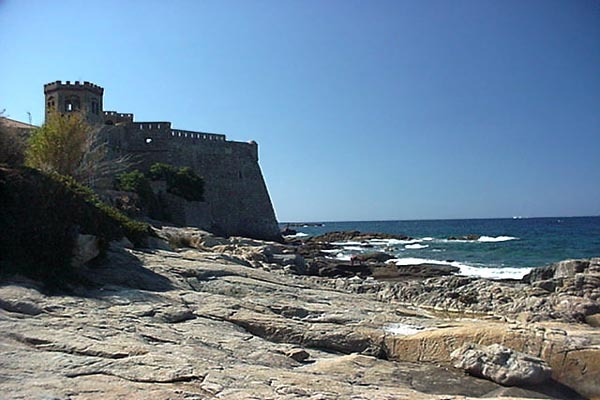 Archeological sites, citadels, churches, chapels and the other buildings, of which count are classified monuments, give evidence of a heritage which the centuries and the men left as an imprint the agents of which you will be, the space of a visit. 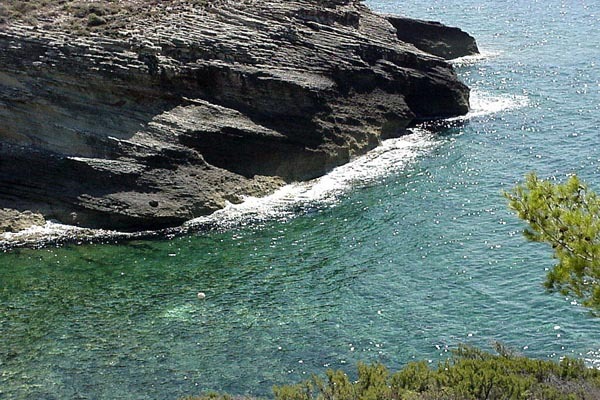 If you look for the adventure, Balagne is also a natural environment, convenient to the practice of hikes, the paragliding, the Mountain Bike, divings and quite other outdoor activities.